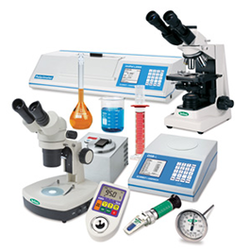 Pioneers in the industry, we offer Laboratory Equipment such as Sherrington Rotating Drum, Tablet Hardness Tester, Sterility Test Unit, Double Unit Organ Bath, Polarography Instrument, Rotary Vacuum Evaporator and many more items from India. AUTOCLAVE PORTABLE : This portable autoclave is jointed made of s.s./Aluminum and is meant to withstand 15 lbs pressure per sq/in each. 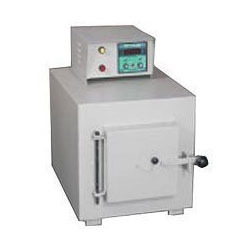 Autoclave supplied complete with pressure gauge/Rating 1000 watts electrically operated for use on 220/230 volts A/C single phase 50 cycle. 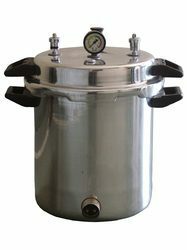 Autoclave is double walled complete made of S.S.304, Inner & outer with Foot Lifting Arrangement & heavy gauge Dia press lid fitted with 2 safety valve, 1 Steam Release Valve & pressure gauge. 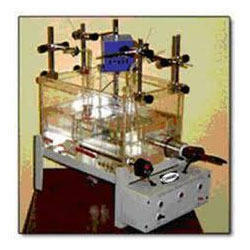 With the help of our expert engineers, we have been able to design Polarography Instrument widely used in pharmaceutical, food, pollution control, beverage and pesticide testing labs. The offered instruments are designed under the supervision of experts by employing latest technology following global standards. 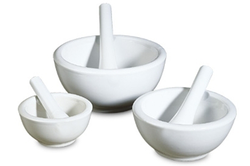 These instruments are easily available in the market at economical prices. 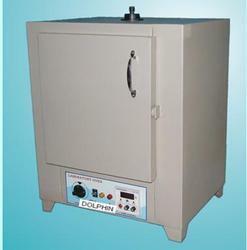 DOLPHIN® INSTRUMENT IS ONE OF THE LEADING MANUFACTURER AND EXPORTERS. 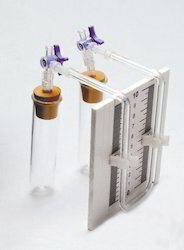 Backed by our ultramodern technology, we are eagerly involved in providing a qualitative range of Sterility Test Unit. 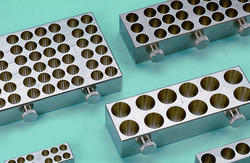 Operational with elevated precision machined components, this unit is constructed from superior constituents. We have incorporated excellent features which can be seen on global class of unit. We have taken great care at each and every step of the fabrication process. In addition to this, this unit has sturdy construction. Riding on unfathomable volumes of industrial expertise, we are engaged in offering an excellent assortment of Sherrington Rotating Drum. 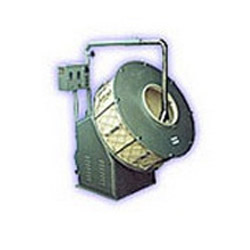 This rotating drum is tested in terms of quality for assuring its excellence. Our given rotating drum is manufactured by our competent workforce utilizing well-tested material and sophisticated technology following the set norms of industry. 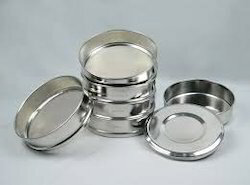 In addition, the offered rotating drum is high on demand in the market for its superior quality. Using the best grade material, we are successfully manufacturing, trading, wholesaling and supplying a wide gamut of Double Unit Organ Bath. Our offered organ bath is a complete set of accessories with fine thermostatic temperature control and electric stir making it a versatile unit for all research work. 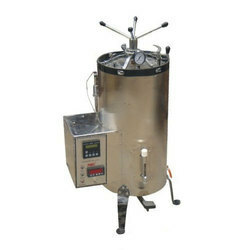 This organ bath is manufactured by our experts utilizing optimum quality material and advanced technology. 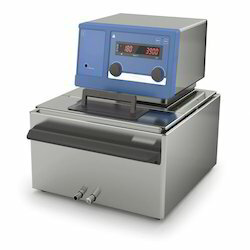 This organ bath is rigorously tested on well defined parameters for supplying a perfect range to our customers. Sigma Mixer : Container Brim Volume 2 Ltr. working volume Approx : 1.3 Ltrs. S.S. 304 Contact Parts.1/2 HP Single or Three Phase Electric Motor, warm Reduction Gear Box- Common Base Frame - Table Top Model. 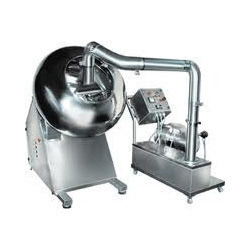 SIGMA Knedaer Mixer fabricated of 304 quality 18/8 type S.S. sheets and fitted with removable type leak proof mild steel flanges Lined with S.S. Two Solid cast S.S. blades rotate in the container in specially designed bearing blocks fitted with adjustable glends at different speeds. The Machine can be manually tilted to discharge the contents. V Cone Blender : Cap - 5 Kgs. Motor : 1/2 H.P. 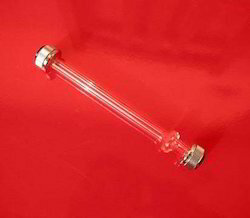 ( Construction in Mild steel, Heating element in nichrome / kanthal finished in Powder coated Paints, working temp 11500C Max 12000C ). 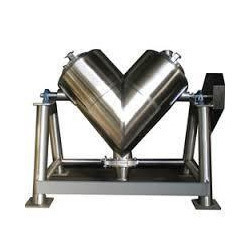 DOUBLE CONE BLENDER : Consists of two S.S. cones welded with a cylindrical shell and having charging and discharging at opposite ends mounted on a channel stand. Drive is by means of an electric motor & reduction gearbox through a centre shaft. 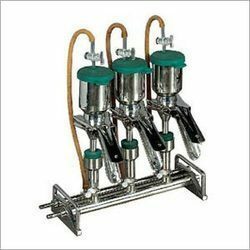 The cone is mounted on Plummer blocks for easy movement thereby ensuring through mixing. To facilitate easy movement of the cone while charging and discharging of the larger units, a special inching arrangement is provided with the unit. Motors used are 3 Phase. 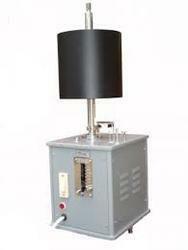 Label GUMMING MACHINE : Complete with FHP model for gumming of lables prior to sticking them onto the container/bottle. 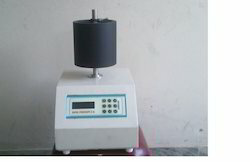 Machine is available in 3 sizes. 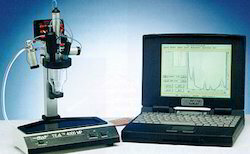 Semi-Automated Clinical Chemistry Analyzer : Designed to provide excellent performance with every application. The superior design of the new Labmate 10 Plus offers you all the accuracy you need even with low volumes, low concentrations or turbidimetrics. 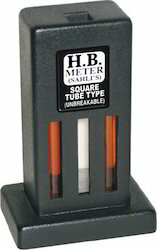 • Extended Absorbance Range of 03.5 ABS units. • Supports Bi-chromatic tests with real time reaction curve display. 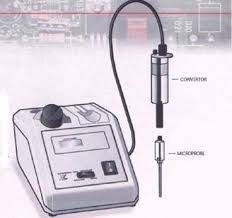 • Up to 200 tests can be programmed. 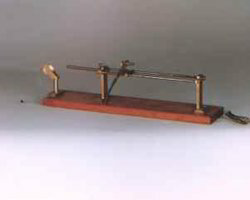 • 1st Instrument in its class to have interactive “On- Line Help” function. With an objective to fulfill the demands of our clients, we are engaged in offering a wide range of Hand Operated¿¿Strip Packing Machine. 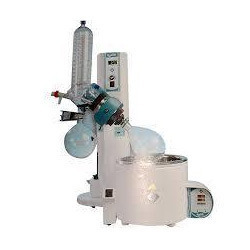 This machine is used for packaging of materials. 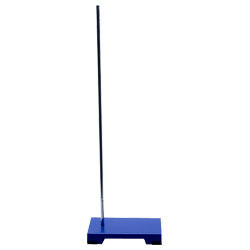 Under the vigilance of adroit professionals, this machine is manufactured using high quality components as well as sophisticated techniques at our sound manufacturing unit. 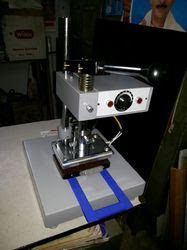 This machine is thoroughly examined against various parameters to ensure its high functionality. Hand operated, complete with one set of die, Electric Panel board.